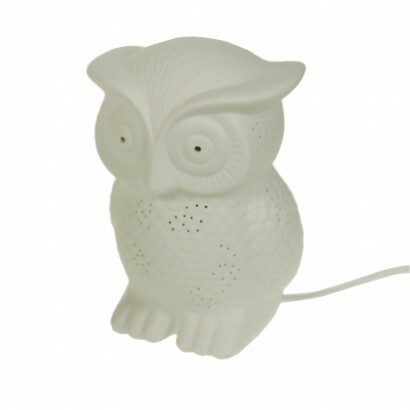 Cute little ceramic owl lamp made from porcelain, which looks lovely anyway even when switched off, but when switched on, looks just stunning, with its soft glowing body and cut out detail which cast beautiful beams of light. 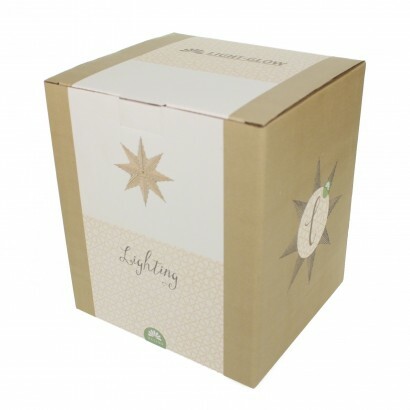 A great lamp for a kids room, study, or living area. 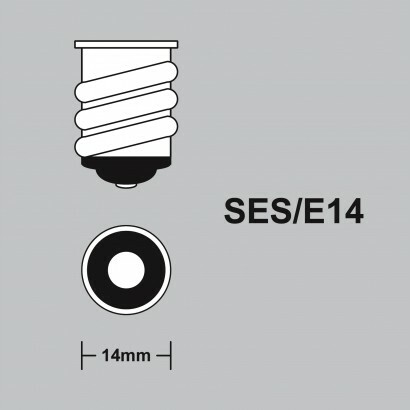 The lamps are fitted with an inline switch and can be used with a maximum 25W E14 (small screw) lightbulb. 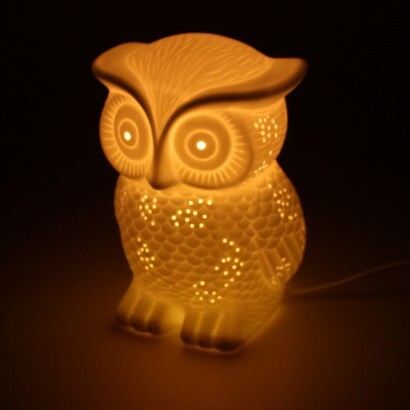 I ordered 2 of theses on the website and forgot to order the bulbs so contacted the company to amend my order on the phone. The lady who answered was very nice and professional and sorted everything out with no fuss.